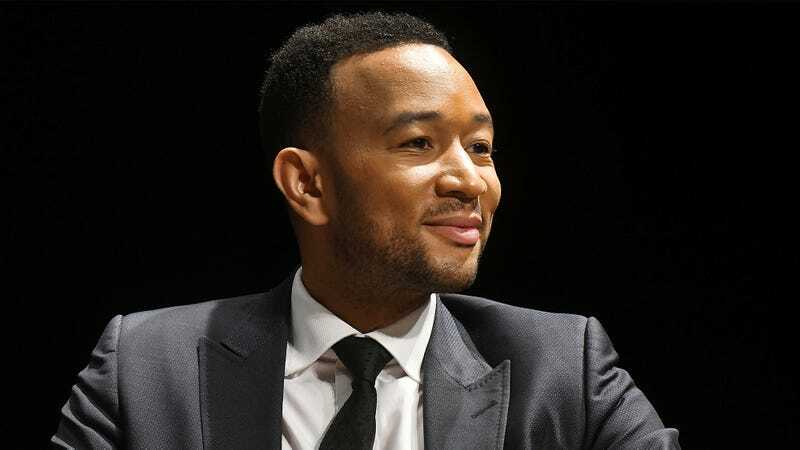 Here’s a hard-to-watch story that’s probably going to make you cringe and think, “I’m glad it didn’t happen to me”: John Legend just accidentally tweeted out what was clearly meant to be a private list of reasons he’d make a good zookeeper. Yikes. Posting something totally personal that you never intended for the world to see is every social media user’s worst nightmare. John Legend has got to be feeling the embarrassment big-time right now. Wow. What a cringeworthy mishap. It seems like John never wanted anyone to see the notes he wrote to himself about being a zookeeper, but there they were on display for his millions of followers to see. Good thing he handled it like the class act he is! Be more careful next time, John!